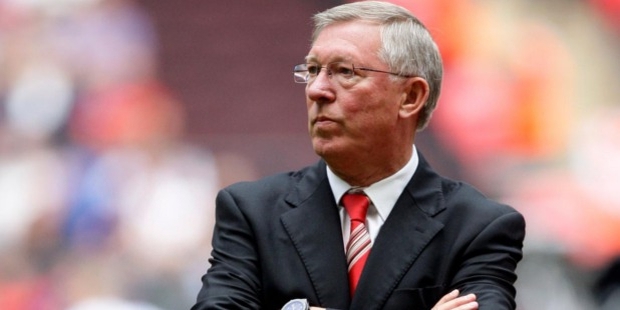 Born on 31st December 1931, Sir Alex Ferguson is a former Scottish football player and had been a coach of Manchester United from 1986 to 2013. He is considered to be one of the greatest and most successful football managers since time immemorial. In many Scottish clubs, he played as a forward. He was also the top goal scorer in the Scottish League during the session of 1955-56. Born as Sir Alexander Chapman Ferguson to Alexander Beaton Ferguson, who was a platter’s helper in shipbuilding industry and his wife Elizabeth, he was raised in his grandmother’s house. 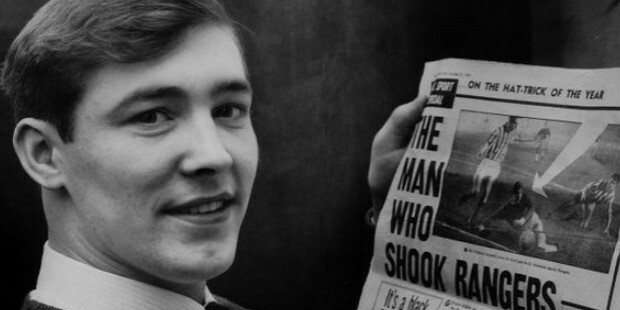 Later on, they moved to their house in Govan Road where he stayed with his parents and younger brother Martin. Sir Alex Ferguson was educated in Broomloan Road Primary School and later at Govan High School. 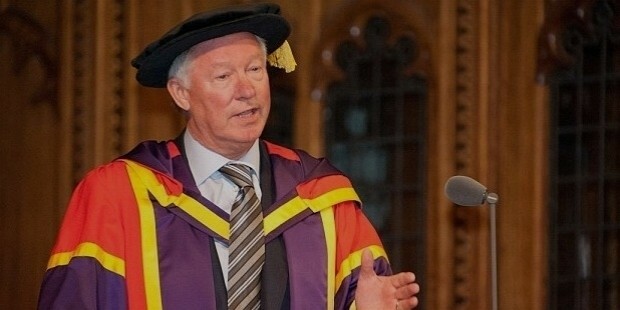 He had received the Honorary Doctorate of Business Administration in 2009 from Manchester Metropolitan University. From the same university, it was the second degree he received, the first being an honorary masters degree in 1998. 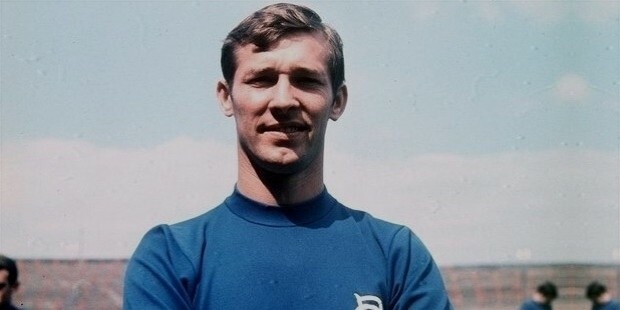 The playing career of Sir Alex Ferguson began as an amateur at the age of 16. He described his first match as a nightmare and was the solitary goal keeper in Queens Park. This was just the beginning. He finished his playing career in 1974 with Ayr United and then started taking managerial responsibilities which he performed very successfully. Sir Alex Ferguson became the manager of East Stirlingshire at the age of 32 in 1974. He brought the club under strict discipline and prepared a strong base for it. Next, he was appointed as the manager of St. Mirren where he stayed till 1978. He produced a wonderful football team and discovered many fresh and young talents who later became renowned footballer. Due to some controversies, he was sacked from his post and joined Aberdeen in June 1978. He became the most successful managers of all the time, as has been described by various analytics. He became the boss of the Manchester United in 1986 and under his leadership, the club won 13 Premier League titles, 4 League Cup, 2 European cups, 1 European Cup Winners’ Cup and 5 FA Cups. 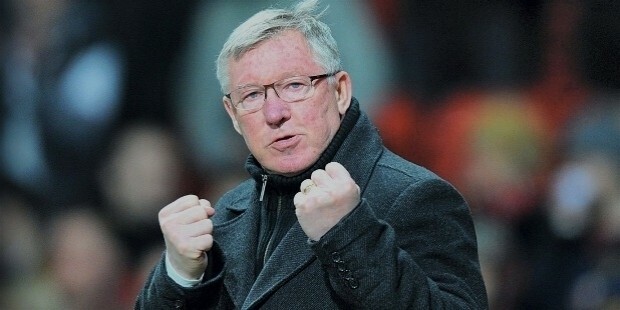 In 2013, he retired from his post and is the most successful manager that the team has ever got. 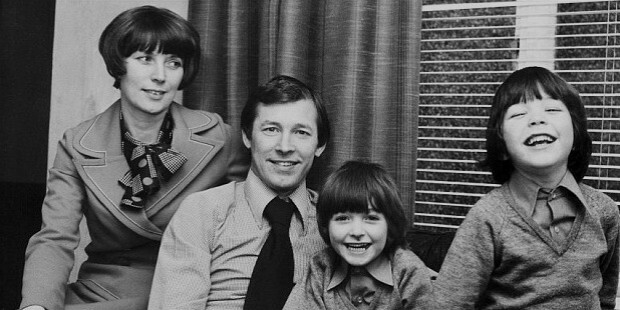 In 1966, Sir Alex Ferguson married Cathy Ferguson and the couple now has three children named Mark, Darren and Jason. 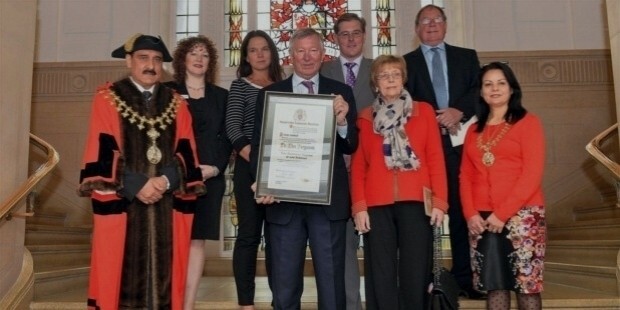 Sir Alex Ferguson has received a number of awards because of his bright and excellent career. Even on 5th 2011, the old Trafford North Stand was renamed officially as Sir Alex Ferguson Stand on his completion of 25 years as the manager of Manchester United. Freedom of the Borough of Trafford in 2013. 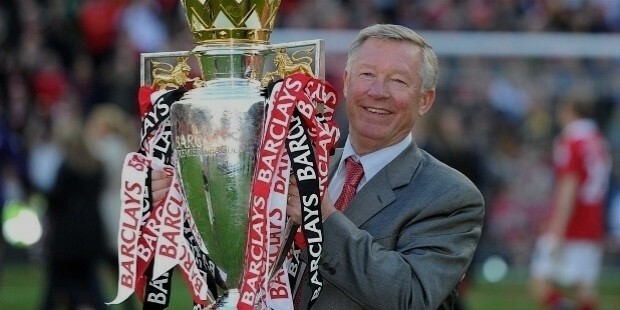 Thus, Sir Alex Ferguson has a wonderful career to be remembered and to be inspired by. His golden career has often been cited by many as the most successful manager of all the times.